It’s here! 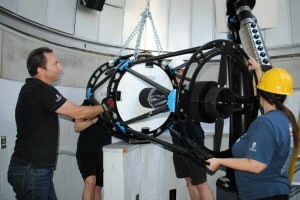 Our new 24-inch CDK24 telescope. Click on picture to see more on our Facebook page.